My life was devoted to taking care of my family and somewhere along the road, I lost myself. feel too guilty to spend money on myself. There was always a little voice that would tell me that my money would be better spent on my kids. I wanted to be able to work, enjoy my kids, spend quality time with my husband and still find time for a hobby or two. But I couldn’t figure out how to balance everything. I was tired all the time and there was always a feeling of overwhelm hanging over my head. All my hobbies, personal goals and dreams slowly crawled out the door. 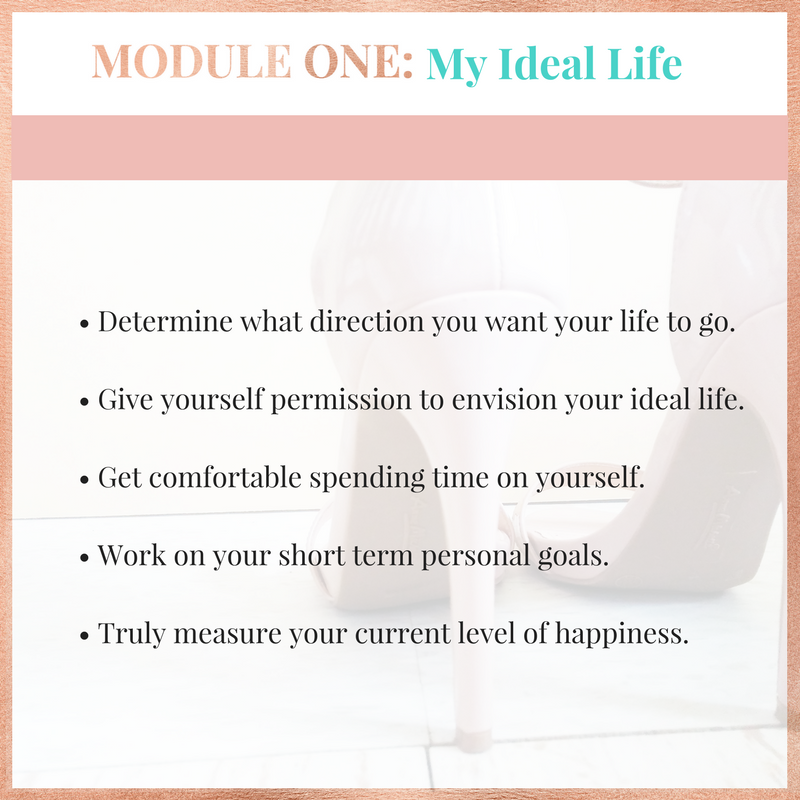 licensed marriage and family therapist, life coach and a working mom, I created The Fulfilled Mom Plan to help working moms like you carve out time in their busy days for themselves. I am now able to pursue my hobbies, I‘ve found my identity, I no longer feel guilty splurging on myself, and my relationship with my husband has drastically improved. That overwhelmed feeling I used to have? It’s gone. I am steadily working on my personal goals, I’m present for my kids, and I also know the importance of taking care of myself first (Shocking right?). · A mom who readily invests in personal hobbies and interests. · A mom who feels she has the right balance between nurturing others and caring for herself. · A mom who is not quite ready to invest in herself. · A mom who already has all her social supports on speed dial. · A mom looking to receive therapy. · A mom who wants to learn more about the law of attraction, the universe and New Age techniques. · A lovely welcome packet. · Six 60-minute one on one coaching sessions with me via Skype or Zoom. · Unlimited email support from me for 8 weeks. 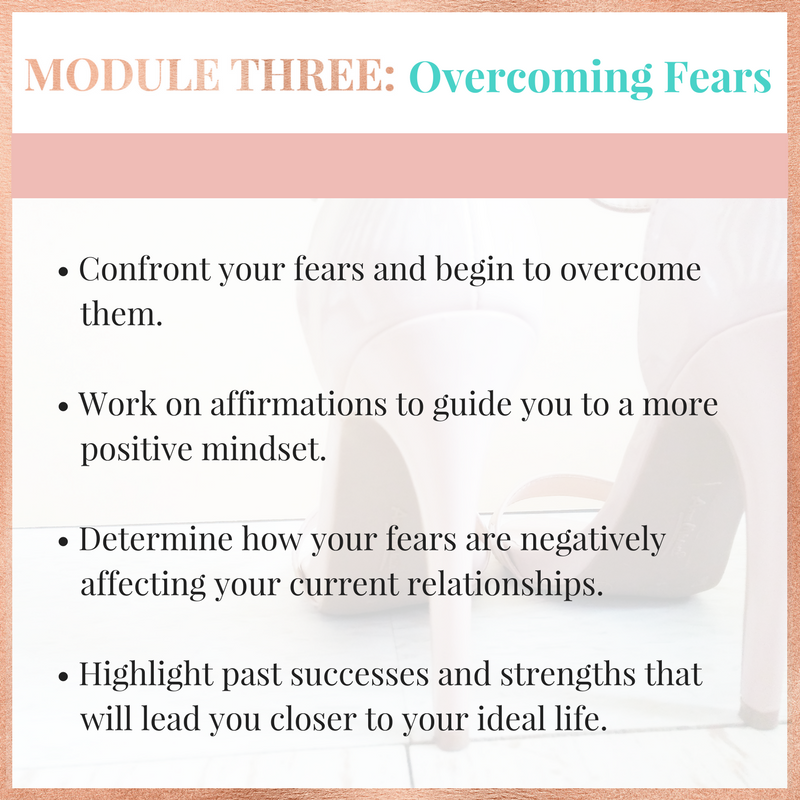 · Worksheets for each module which you’ll have for the rest of your life. 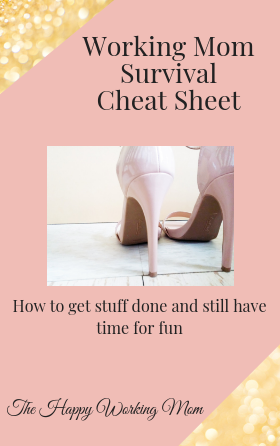 These worksheets become the blueprint to your new life. The most important thing you can do for yourself is to invest in your happiness. A tired, overwhelmed mom is less effective at home and at work. Interested in working together? Schedule a consultation call below. 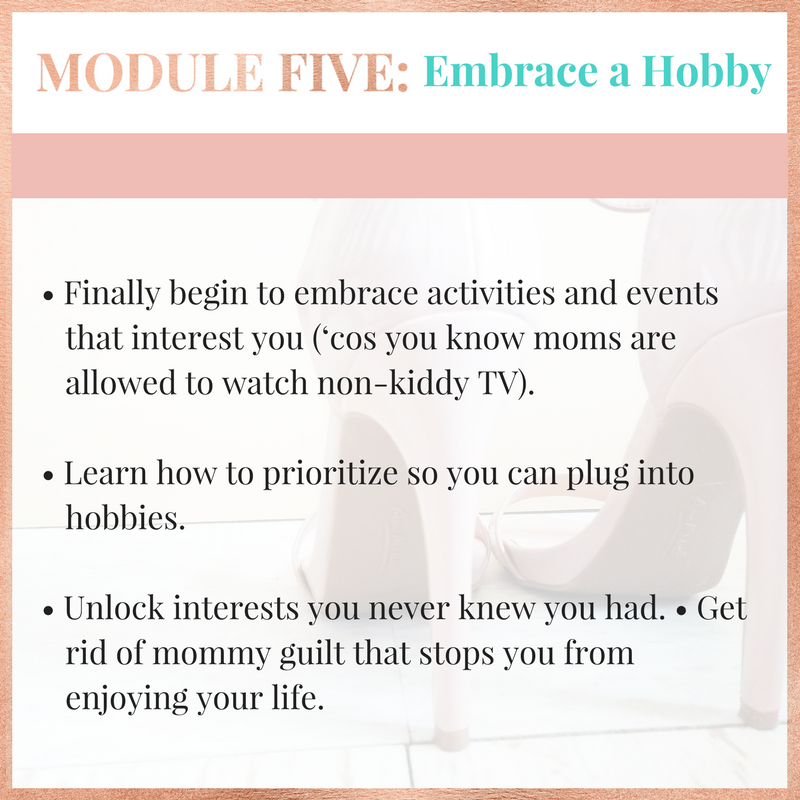 And if the Fulfilled Mom Plan doesn’t quite sound like something you’re ready to do at this time, you could also invest in tailored-for-you individual intensive sessions. Schedule a consultation call to see if my intensive is right for you. A 90-minute individual Skype or Zoom session to discuss matters that are tailored to your needs. your dreams, and so much more. A welcome packet so we can target all your struggles. Scripture to get you through your struggles and boost your faith. Unlimited email support from me during the coaching week. Homework assignments made for you so you can continue to work on your goals outside of session. Individualized guidance from me, so you’re never alone. Refund Policy: Please ensure you read the information thoroughly as there is no refund. All sales are final. 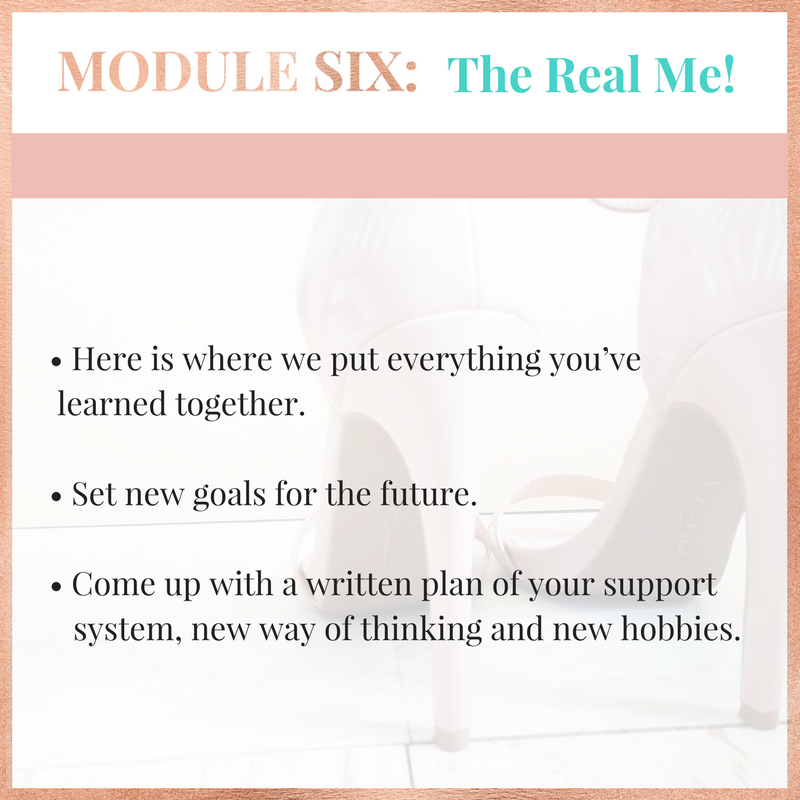 This program is for women who are ready to take the leap, do the work and implement change.